1911-1998. 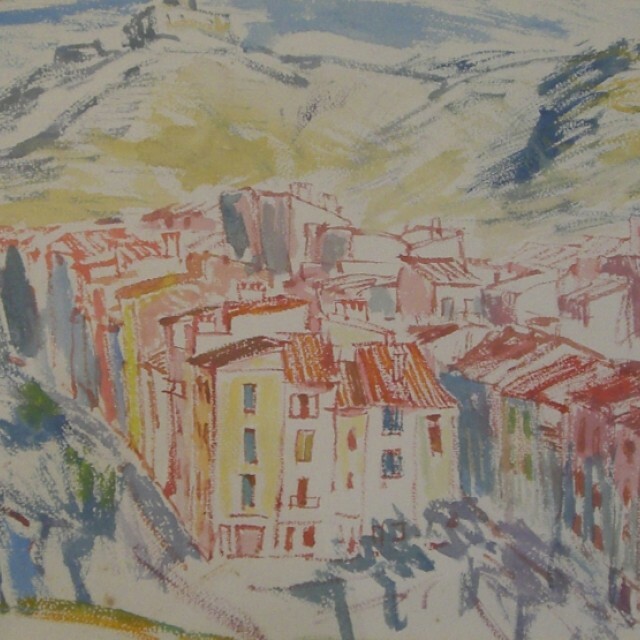 Scottish artist best known for her pottery but was also a keen draughtsman and painter. Studied at the Royal College of Art and then travelled throughout Europe. 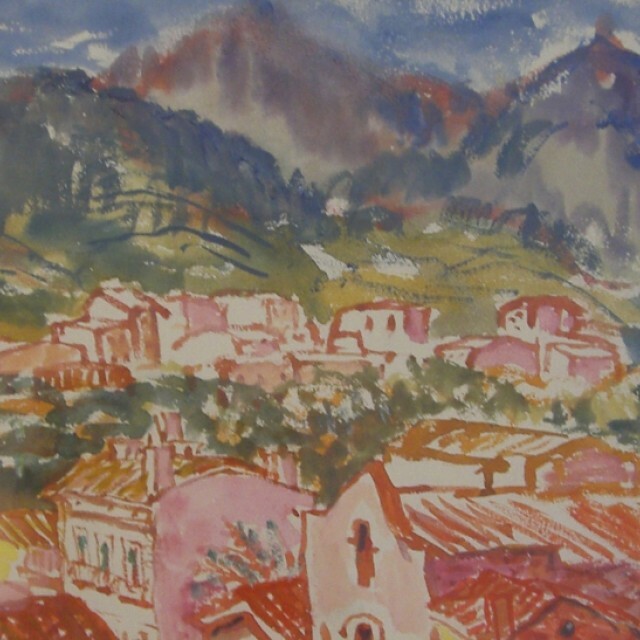 She had a strong love of colour and the landscape which is evident in her paintings.